I’ve heard that caffeine isn’t good in pregnancy. Did you cut back? 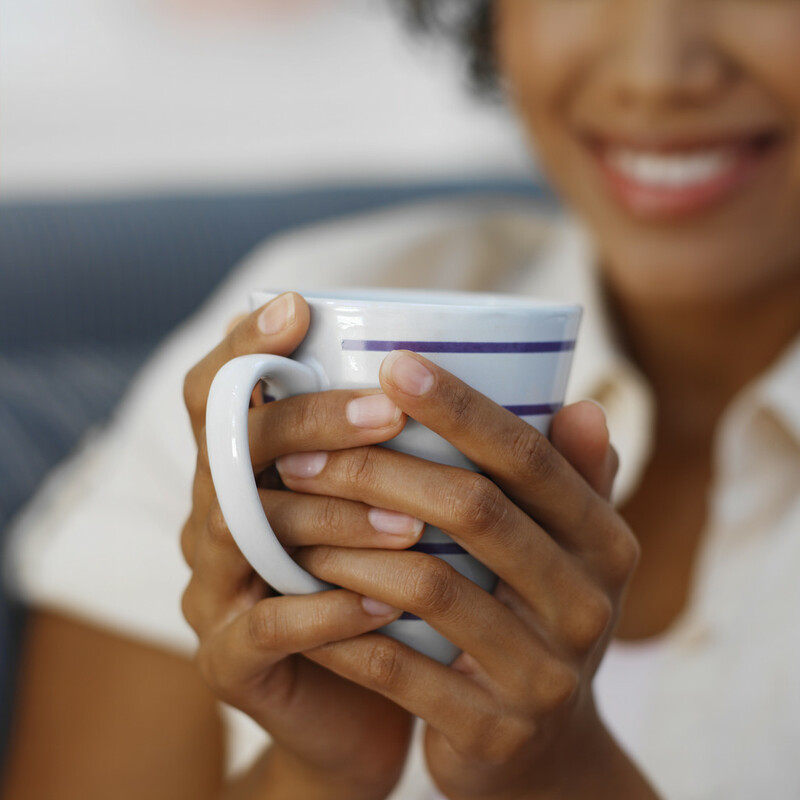 Our Mommy MD Guide’s reply: Before I got pregnant, I had been drinking quite a lot of coffee. Before I started trying to get pregnant, I cut back to one cup a day. I couldn’t get down to zero, but I did cut back significantly.